With the help of Dr. Hockaday and Dr. Baucom, we guarantee that your smile will remain healthy and beautiful for the years to come. Before choosing Hockaday & Baucom, DDS as your family dentist in Charlotte, we'd like you to get to know our amazing staff. 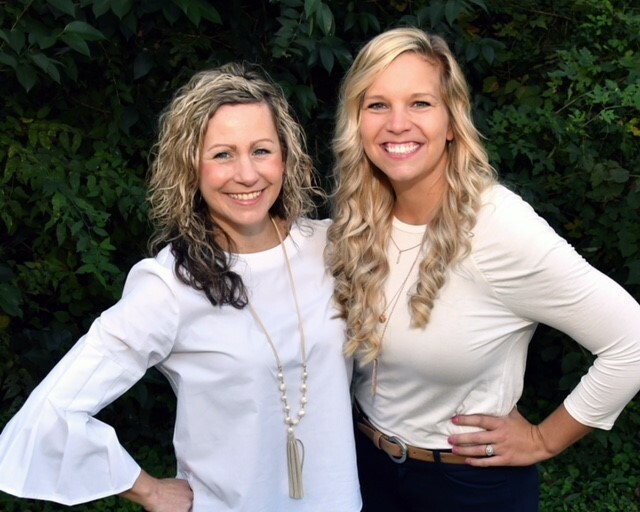 Carrie, Financial and Practice Manager (left) is our office Financial and Practice Manager and has worked in the dental field for close to 15 years. She studied dental assisting at CPCC and understands all aspects of the dental office. In her free time, Carrie enjoys being with family and friends, traveling, decorating and cooking. She also loves hanging out with Jacque at work. Jaque, Patient Coordinator (right) is our office Patient Coordinator. In addition, she is a dental assistant and has worked in our office for over 10 years. She loves working with patients and making them as comfortable as possible. She lives in Salisbury with her husband, 2 sons, daughter and their Beagle, June Bug. She is active in her church and community and loves crafting and eating in her spare time. 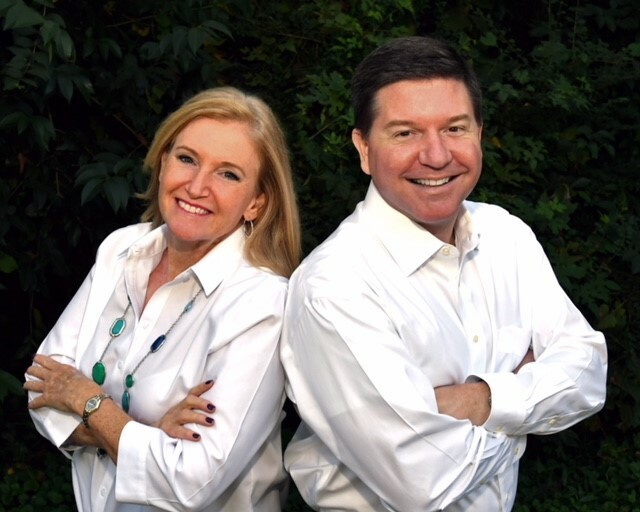 Sandy, RDH (left) has been a dental hygienist for more than 20 years, has taught clinical dental hygiene, and attended the University of North Carolina at Chapel Hill. She enjoys helping each patient optimize their oral health and welcomes all to our dental family. In her free time, Sandy enjoys hiking, fossil hunting, and traveling. 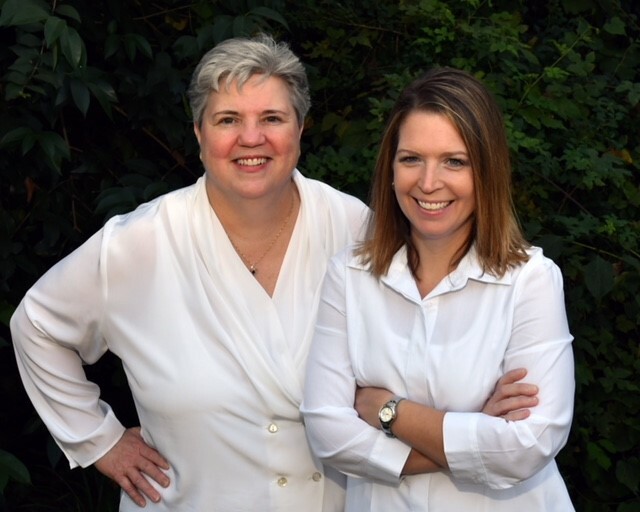 Penny, RDH (right) is originally from Connecticut and moved to North Carolina in 2016. She has been a licensed dental hygienist for 20 years. She attended the Fones School of Dental Hygiene at the University of Bridgeport. Penny enjoys making a difference in her patient's lives through the improvement of their oral health. In her spare time, she enjoys spending time with her husband and two daughters. Debbie, Dental Assistant II (left) graduated from CPCC as a CDA and DAII, with three National Boards and four certificates in dentistry. She has been assisting Dr. Hockaday for over 5 years and enjoys working in a fun and family atmosphere. In her spare time, she loves spending time with her family and also enjoys working out, watching movies and outdoor activities. Chris, Dental Assistant II (right) has been working at Dr. Hockaday's & Dr. Baucom's office for 17 years. Chris graduated from The Citadel, The Military College of South Carolina in 1991 with a Bachelor of Arts Degree in Political Science. He loves working with his father Dr. Baucom. He also enjoys outdoor activities such as fishing, mountain biking, hiking, and traveling.